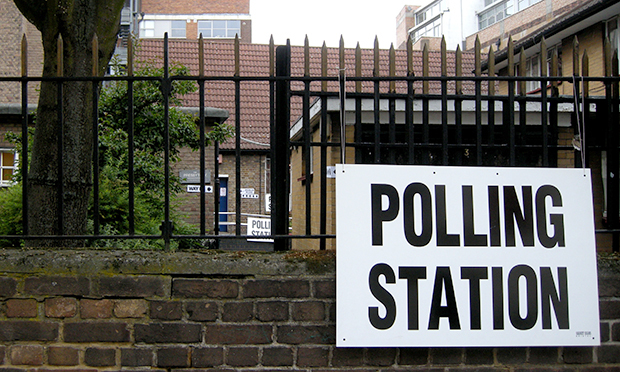 Mayoral and local elections for Hackney take place in just over a month’s time, and deadlines for voters and candidates are looming. Here’s our handy guide to what’s happening in the run-up to polling, and answers to a few frequently asked questions about the elections – including when, where and how to vote. Deadline for local election candidate nominations (for Hackney’s 57 local councillors and the borough’s directly-elected executive mayor). Deadline for registration to vote in the election, and deadline for postal vote applications. Please visit Hackney Council’s voter registration page for details or phone its elections office on 020 8356 3232 or 020 8356 4344). Deadline for postal vote applications to be received by the council is 5pm. For more information on postal voting, please visit Hackney’s Ways to Vote webpage. Postal voters to receive their ballots. Polling stations will be open between 7am and 10pm. To find out where your local polling station is, please check this Excel spreadsheet. Please note that this list is subject to change until 6 April, after which the council will publish a final version on its website. The counting of votes starts at 10am at Britannia Leisure Centre in Hoxton, with results expected to be announced later in the day. Who are we electing on 3 May? Voters will be electing local councillors and the mayor of Hackney. All UK citizens as well as resident Commonwealth and European Union citizens* over the age of 18, provided they are on the electoral register. Who is eligible to cast a postal ballot? Any voter who is on the electoral register for this election is eligible to vote by post, but you need to apply so that the elections office knows to send you a postal ballot. For more details, please visit Hackney’s Ways to Vote webpage or phone the Hackney Council elections office on 020 8356 3232 or 020 8356 4344. Do I need to bring ID or a polling card with me to vote? No you do not. You do not need to bring anything with you to vote at this election (though this may change in future). You only have to go to the correct polling station and tell a polling clerk your name and address. What do I do if I have lost my polling card? Don’t worry, you can still vote without a polling card. Just look up where your polling station is and go there to vote on 3 May between 7am and 10pm. Please see Hackney Council’s map of the borough’s wards to find out.